In the opening paragraph of the Haggadah recited at the Seder, we declare: "All who are hungry, let them come and eat." Our nation is a singular entity, and in order to experience freedom ourselves, we must also ensure that our brothers and sisters have the means to celebrate freedom too.  In reality, however, most of the people who are hungry will not be standing in our dining rooms as we begin our Seder, waiting for the invitation. 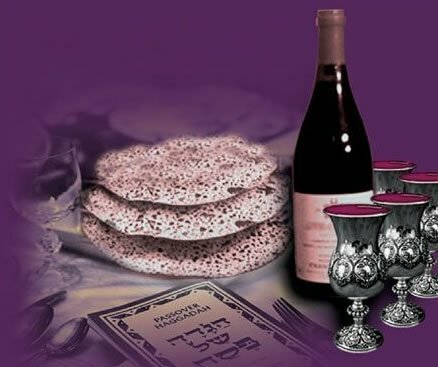 As such, in preparation for the Passover holiday, it is a tradition to contribute generously towards funds that ensure that everyone who is in need has the necessary provisions for the holiday. 100% of the money donated will go to families in need. If you know of anyone in need of assistance please contact us.